In 1979 when Andrew Matheson left art school he vowed to forge a career making pots. “And that is just what I have done,” he says. Andrew works in porcelain and stoneware. For Matheson, chairman of Midland Potters and an elected member of the Royal Birmingham Society of Artists (RBSA), his making has been a process of refinement that started off with concentrating more on the form. 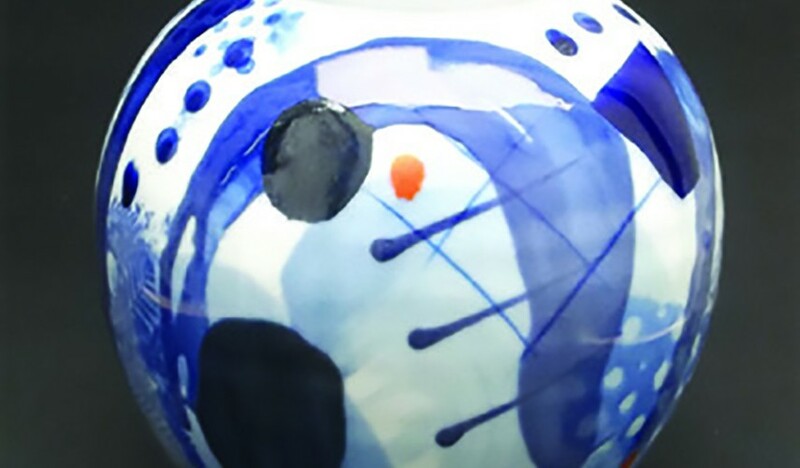 “In the 1980s I’d finish a piece with an overall glaze”, now, 40 years on, having mastered a huge range of skills and knowledge, Matheson is enjoying exploring the process of decoration. 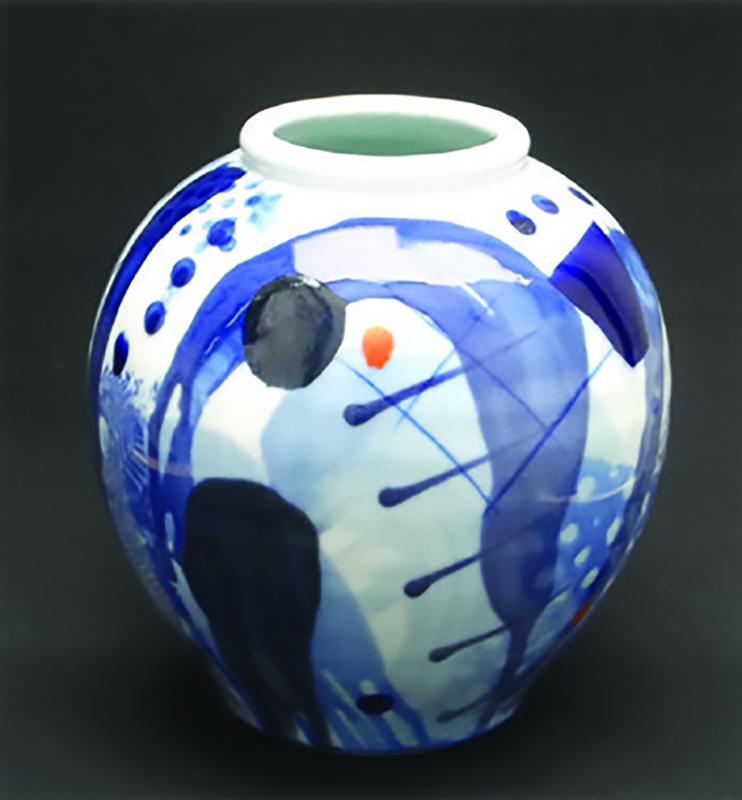 “Although I’m influenced by the classic oriental blue-and-white ware my designs are more abstract and freer. I’m purely interested in pattern work and have no desire to paint a scene as with willow pattern”.